It also criticised cuts to subsidies and the lack of charging points. The government said it aimed to make the UK “the best place in the world” to own an electric vehicle. However, the report from the Business, Energy and Industrial Strategy committee said the government’s deeds did not match the ambitions of its words. Earlier this year the prime minister said that all new cars and vans should be “effectively zero emission” by 2040. The government’s Road to Zero Strategy said it wanted “almost every car and van” in the UK to be zero emission by 2050. However it was unclear which, if any, hybrid models were being included. The committee said “zero should mean zero” and called for the government to bring forward “a clear, precise target for new sales of cars and vans to be truly zero emission by 2032”. The UK was among the top 10 countries for electric vehicle sales in 2017, and has around 14,500 public charging points. However, in its report the committee said the country was far from electric vehicle ready. The MPs said the UK’s charging infrastructure was still inadequate, and gave rise to “range anxiety” – potential buyers of electric vehicles worrying whether they will be able to reach the next charging station. The report said the government had left delivery of charging points to councils and private companies when a “shared approach” was needed. In addition, it called plans announced last week to slash subsidies for less-polluting vehicles “perverse”. The government will end grants for new plug-in hybrids in November and the subsidy for cars that are purely electric is being reduced from £4,500 to £3,500. The purchase costs of electric vehicles remain very high relative to internal combustion engine vehicles, the report said, and therefore “incentives are required to encourage motorists to make the switch”. 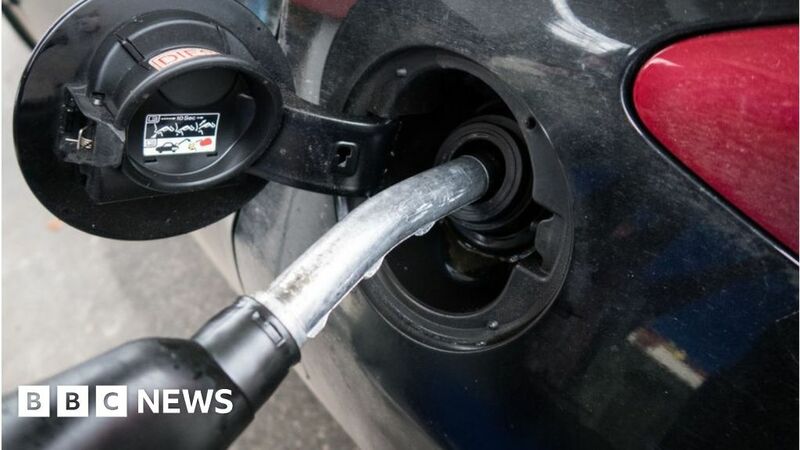 Some European countries, including Denmark, Germany and Ireland, plan to ban sales of new petrol and diesel cars from 2030, ten years ahead of the UK. But Mike Hawes, head of the Society of Motor Manufacturers & Traders (SMMT), said calls to shift to entirely electric-powered cars by 2032 were “unrealistic”. “Zero emission vehicles make up just 0.6% of the market, meaning consumer appetite would have to grow by some 17,000% in just over a decade,” he said. Nicholas Lyes, head of roads policy at the RAC, said he understood the rationale for wanting to bring forward the end of conventionally-fuelled vehicles, but said to achieve that it “would have to be matched with bold and decisive action from the government”. The Department for Transport said its green car strategy was one of the most comprehensive in the world. A statement said it was consulting on legislation to make all new homes “electric vehicle ready”. “We want between 50% and 70% of new car sales to be ultra low emission by 2030, and for all new cars and vans to be effectively zero emission by 2040,” a spokeswoman said. Can You Spot These Affordable Celebrity-Approved Pieces? August 21, 2018 Comments Off on Can You Spot These Affordable Celebrity-Approved Pieces?